It’s Carnaval here in Brazil right now. It started Friday night and goes until tomorrow. Please forgive me for not replying to comments yet, and for being so absent. Things have been busy and eventful. I usually go to Ouro Preto for a day, but this year we are just hanging back as a family and spending time with friends, taking advantage of the 1/2 price movies at the movie theatre and recovering from the first week back to school for the kids (school year starts in February in Brazil). Here are a few pictures of Ouro Preto. It’s an amazing city in the state of Minas Gerais, Brazil, a former colonial mining town located in the Serra do Espinhaço mountains and designated a World Heritage Site by UNESCO because of its outstanding Baroque architecture (source). These last three are during the Carnaval block, where different groups parade the parade route doing their music, drums, message, etc. I should be back to blogging regularly on Thursday. I am very affected by climate changes. When it’s sunny and warm, I am happy and full of life. When it is cold and grey, I am lethargic and down. Actually, I get very depressed. Being that we are entering our winter here in Brazil, the temperatures are dropping, and sometimes it’s grey. I love this above quote by Augustine. It reminds me that my deepest needs can not be met in the material, nor by me. It reminds me that I need to run to one that is greater than myself. This poem was birthed out of deep depression and great need. I remembered something that the King of Israel wrote sometime between the 900s and 1000s B.C. He spoke to his own soul. So I did the same. And I went to the one that is higher than I and poured out my heart. And you know what? I found rest. I found comfort. I found reassurance. My mind was no longer playing tricks on me. I decided I wasn’t going to be a prisoner to the screams in my mind and the tightness in my heart. Are you affected by weather and climate changes? Do you suffer with depression? How do you deal with it? I was invited by Elizabeth from Tea and Paper to join the Five Photos, Five Stories Challenge: “Post a photo each day for five consecutive days and attach a story to the photo. It can be fiction or non-fiction, a poem or a short paragraph and each day nominate another blogger for the challenge”. 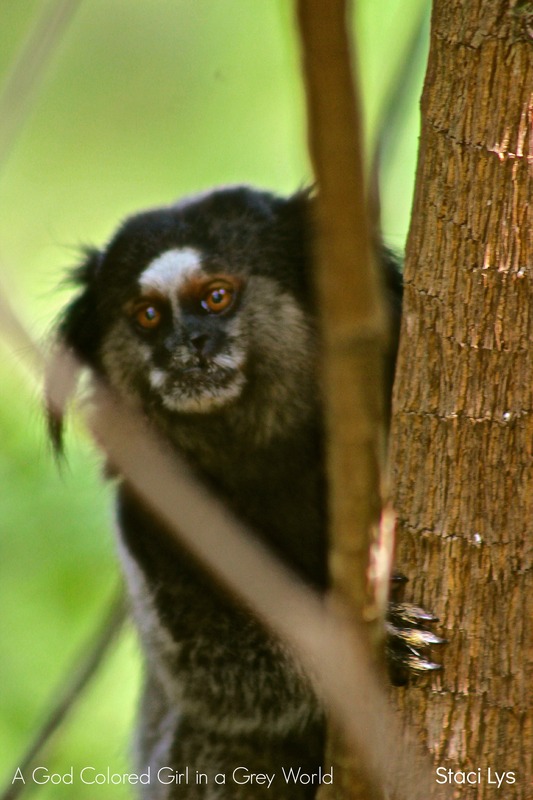 Elizabeth posts photos, poems, artsy stuff and other things on her lovely blog. Please drop by and check it out. I started this challenge on Monday last week, however I have had difficulties with my internet connection. I have also been really uninspired lately. Even though our move is complete, getting everything organized and in place hasn’t been completed yet. Being a person that thrives on routine, this has left me a bit stumped. The good thing is that this past weekend I was able to get a lot done. Now I just need to clean up and organize my creative space. My nomination for today is Kate Loveton, from Odyseey of a Novice Writer. I’ve been following Kate since my earlier days of blogging and she is a great writer. I especially like her flash fiction. Check her out. You won’t be disappointed. In keeping with the theme, I thought I’d continue on the topic of ‘rest’. It seems like a lot of humanity has lost sight of listening to and obeying our bodies, and their need for rest. In this fast-paced life, we need to be intentional with our rest. There are so many things that vie for our attention, that if we don’t get intentional, sooner or later we’ll burn out. I’m guilty of it. I think most of us probably are. Even God rested after creating everything. He knew it was important. Rest is not a luxury, but essential for our health. Are you guilty of not being intentional with rest? Have you ever suffered burn out? How did it effect you physically, mentally and emotionally? My nomination for today is Rob, from The V-Pub. Rob is a fun blogger that writes about everything and anything, and has been a faithful friend for over a year and a half now. The above photo is of a plant that hangs from bananas, and was taken close to my house. 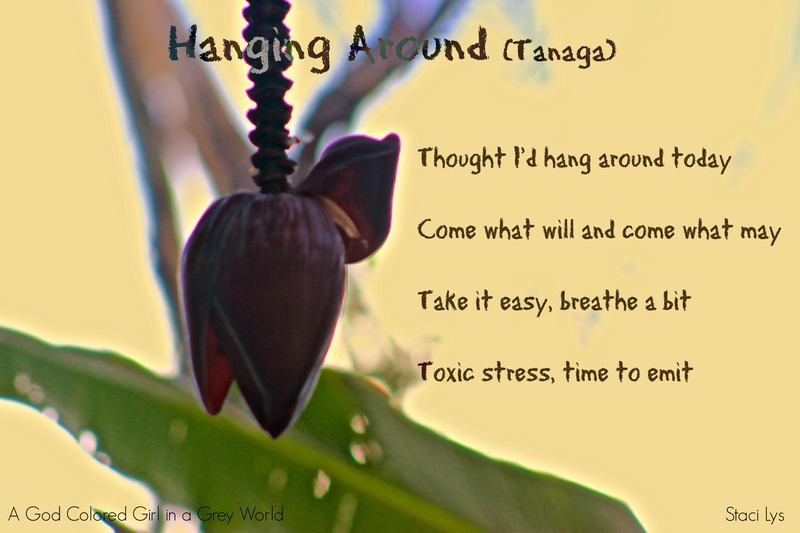 I have written a Tanaga poem once again to pair with my photo. 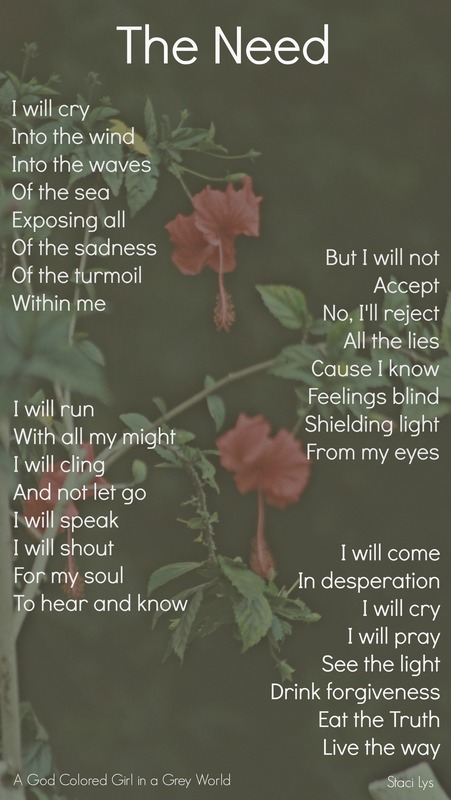 I thought the theme of the poem was perfect for it. 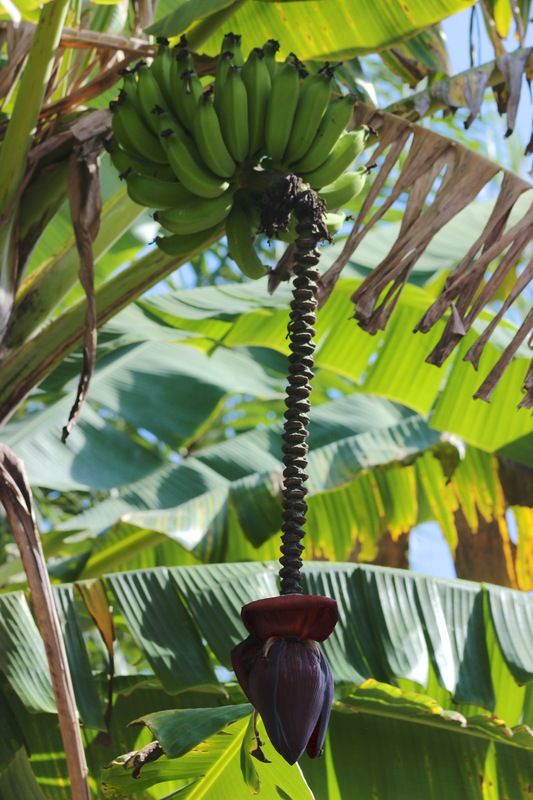 Here is another photo I took of the plant hanging from the bananas. Modern living has placed expectations on humanity (at least much of the western world) to always be busy. I have decided not to buy into that way of thinking. I believe that living a healthy lifestyle doesn’t just mean eating right and exercising. A healthy lifestyle includes taking care of the entire being – body, soul and spirit. For this to happen, it is necessary to stop regularly and just hang out. Do nothing. Relax and rest. It may even mean saying ‘no’ to others when they ask something of you. Do you regularly take time out to just hang out? To do nothing? To relax and breathe a bit? What do you like to do to relax and take care of yourself?